If you think about sharing anything with your friends is a normal thing that BFF always do, stop thinking about that when your friends ask to borrow your makeup. Bacteria travels easily with wet or gel-based formulas and even some mineral-based products, and sharing products can spread disease and skin conditions. Here is a list of 5 things that do not share with other! Anything that comes in pots or jars, be it your gel eyeliner, bronzer or eye cream, should never be exchanged with other people. 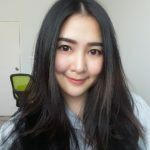 We usually use our fingers to apply these products on our faces and it is the fastest way germs can travel and eventually be absorbed by our skin, especially when it comes to super absorbent skin care products. 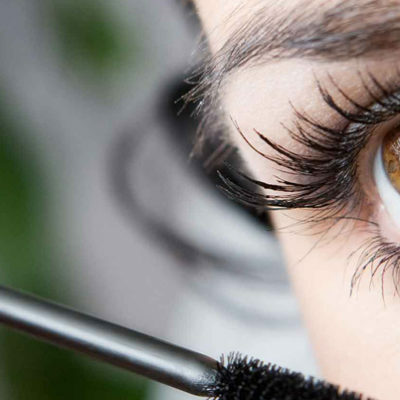 You probably know this already, but sharing mascaras is very unhygienic. 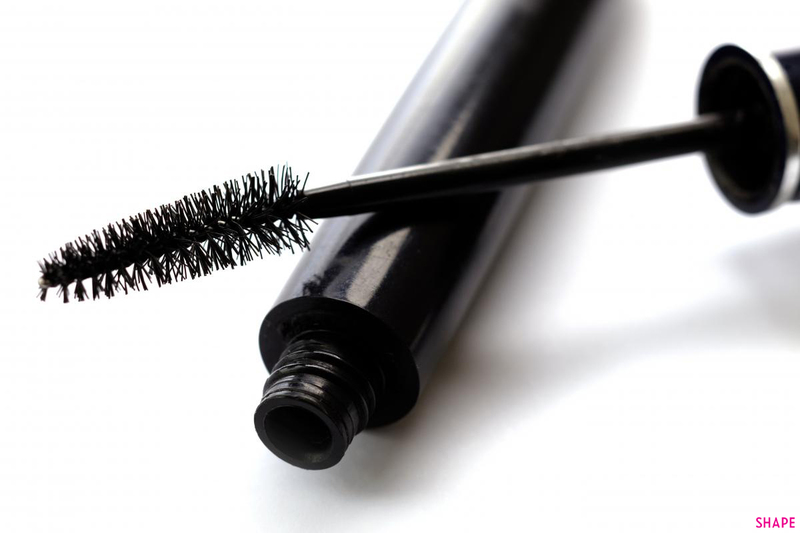 Here’s why: Since mascara feathers attract bacteria when they come in contact with our lashes and then those germs are pushed back into the bottle, makeup pros often swear by disposable wands. That means you can never borrow mascara even for finishing touches. 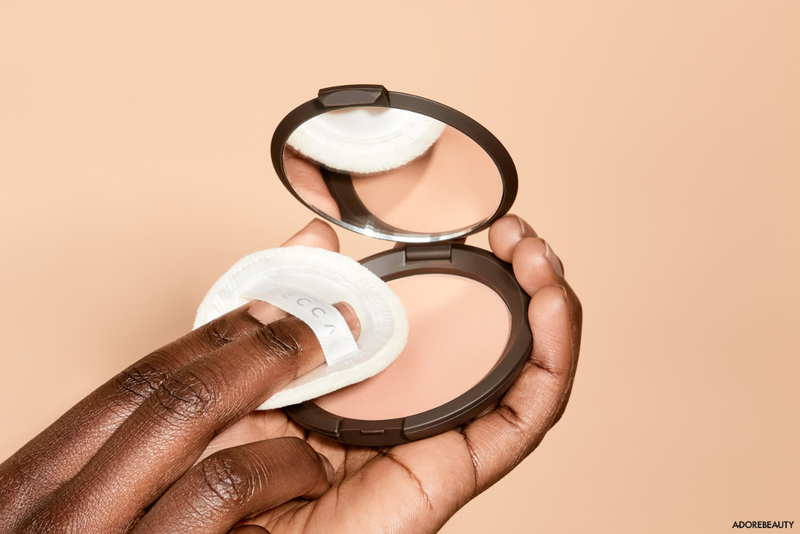 Pressed powders are also not safe to share. 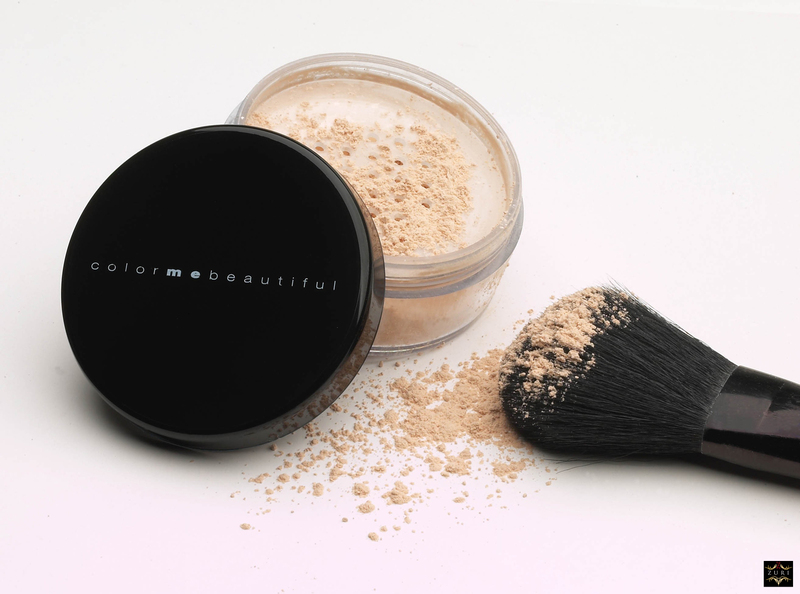 A lot of people believe that only wet products are potentially contaminable, but pressed powders and minerals, even pressed eyeshadows, can transmit germs, especially if you are using the same puff or brush. Foundations that come in pumps are much safer. 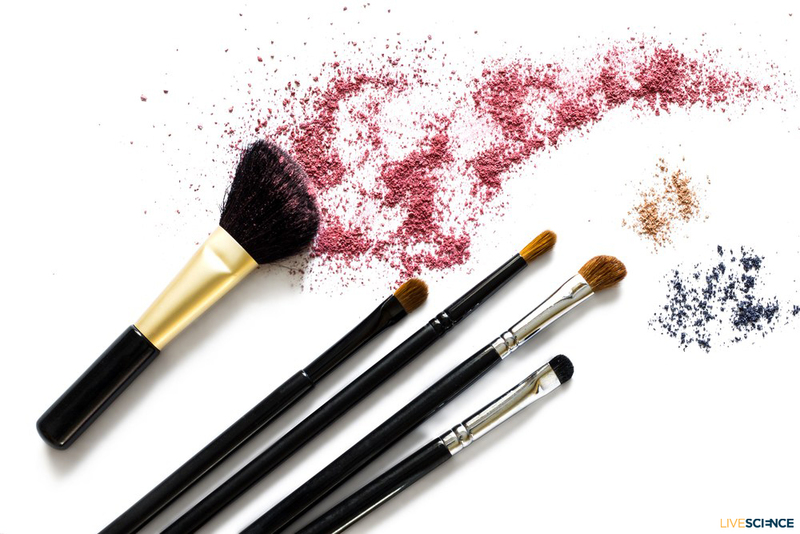 Sharing your makeup brushes or blenders is a bad idea, too. Using someone else’s brush can be particularly rough on your skin and if you make a habit of sharing, your existing skin conditions can get worse. Even if you are using your own brushes, you need to freshen them up after you use them to keep the bacteria away. 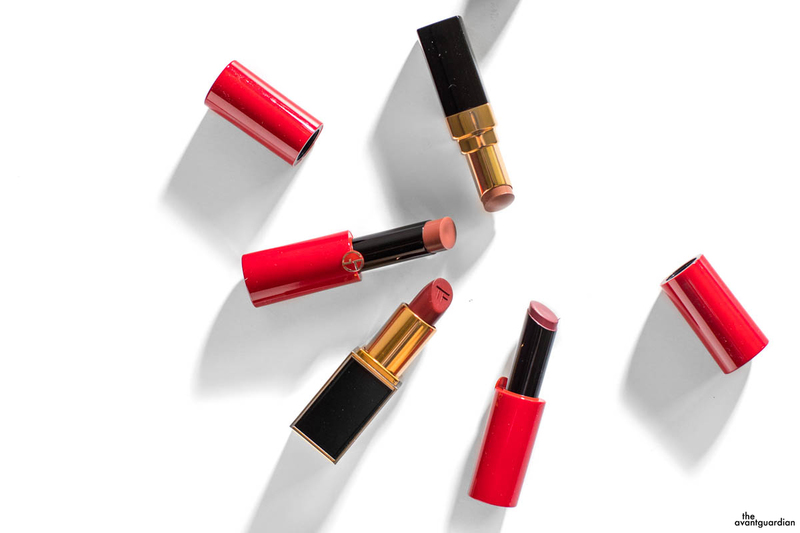 Be selfish about your lip glosses and lipsticks — you have good reason to be. Glosses, especially, harbor bacteria and they travel faster thanks to the wet formulas. Stop sharing these 5 beauty products with friends now, we all should reconsider sharing certain makeup. But if it’s just Alcohol-based wipes, a spray sanitizer can de-germ some products in a pinch or pump dispensers. It’s fine to give it to your friends but don’t too often!